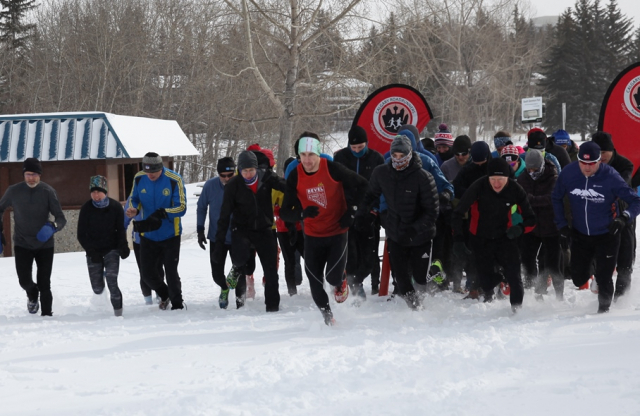 Start/finish in South Glenmore Park. 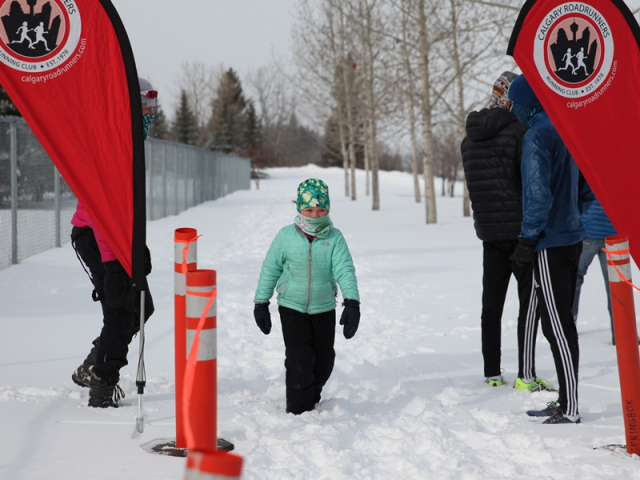 From 90th Ave SW, enter South Glenmore Park at 24th St SW. Take the first left and park your vehicle at the north end of the parking lot. 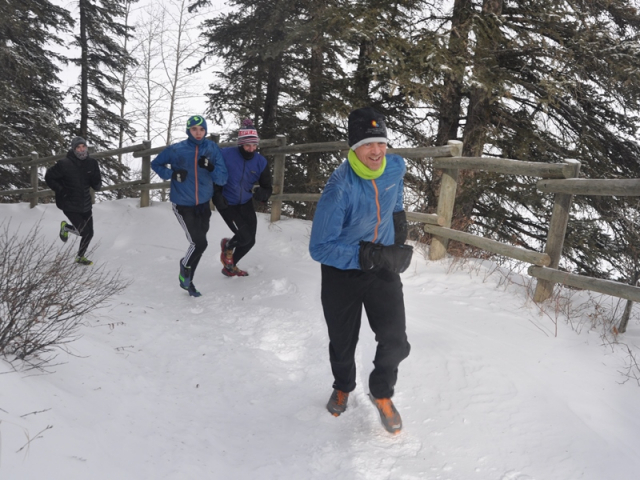 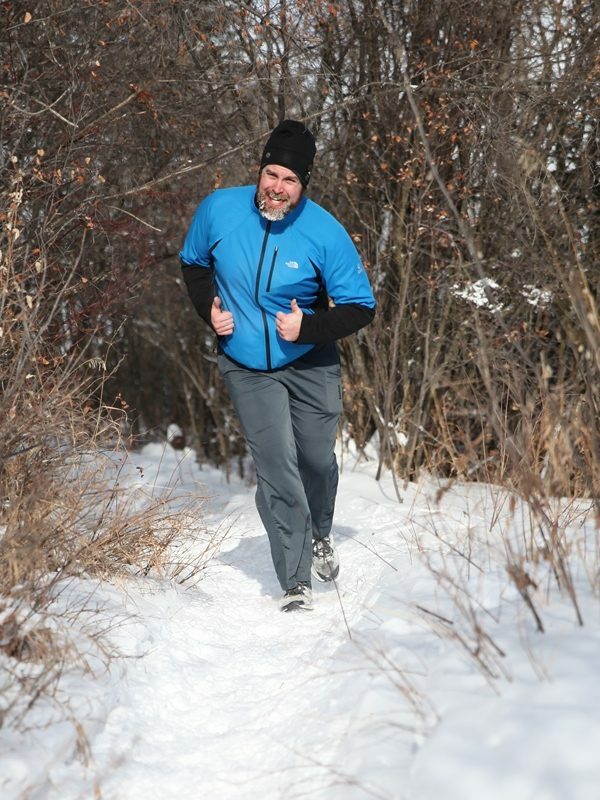 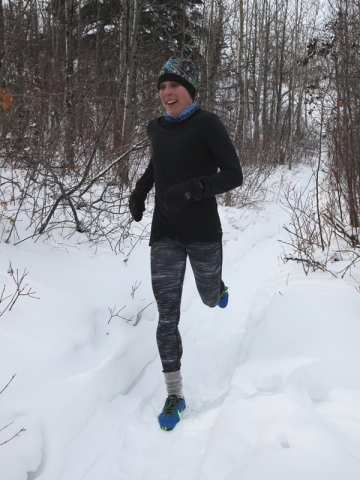 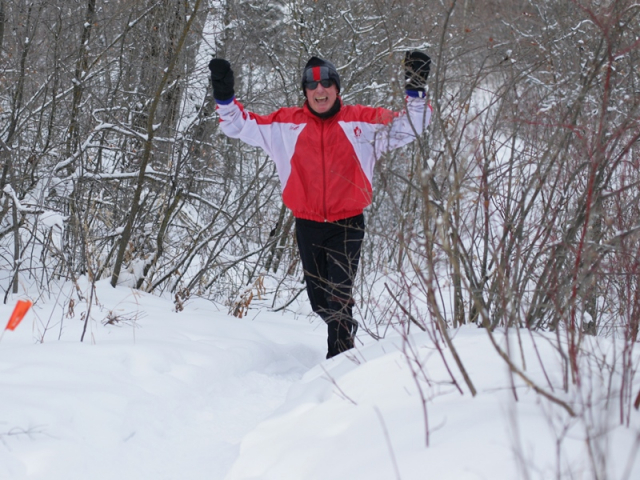 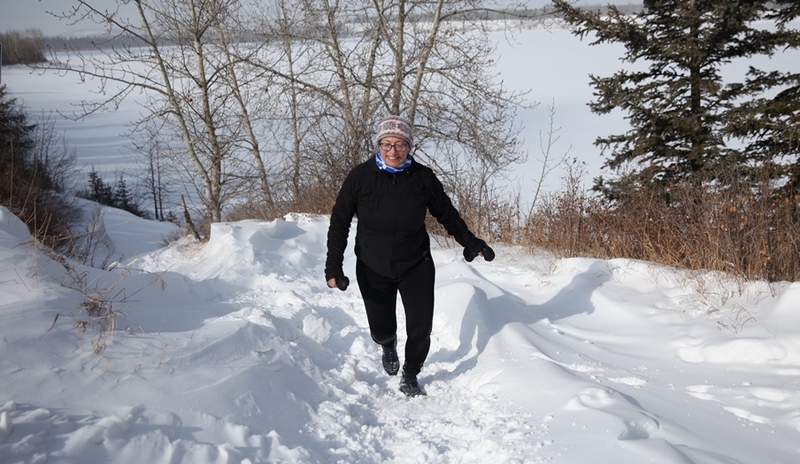 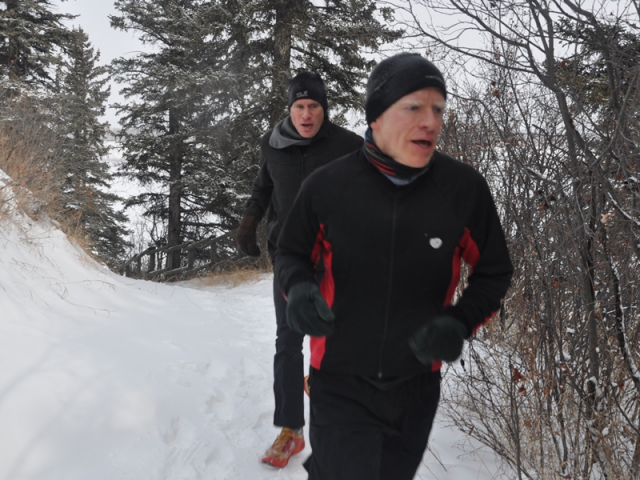 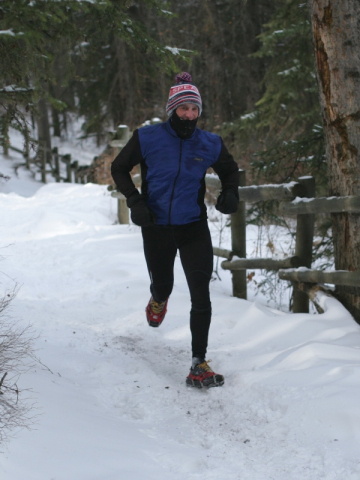 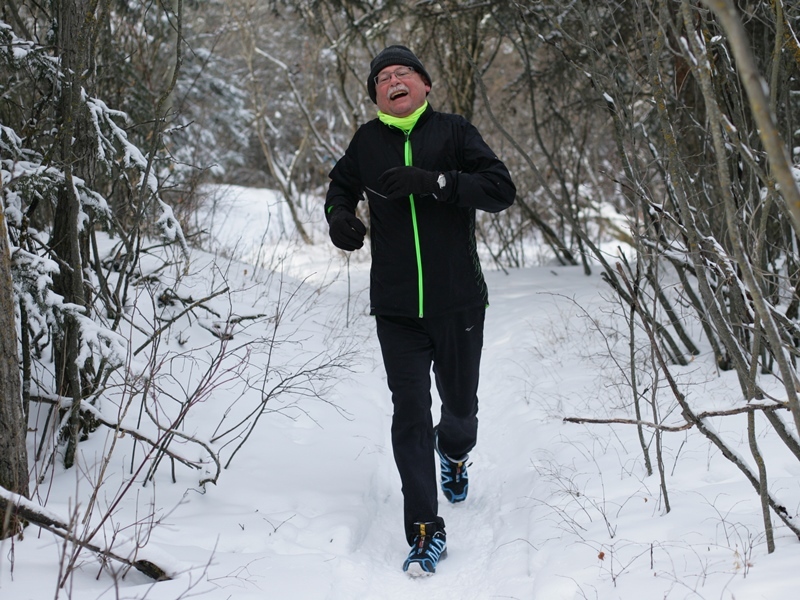 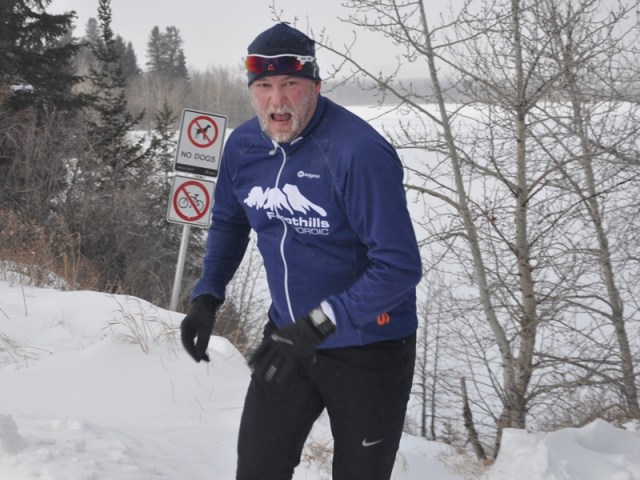 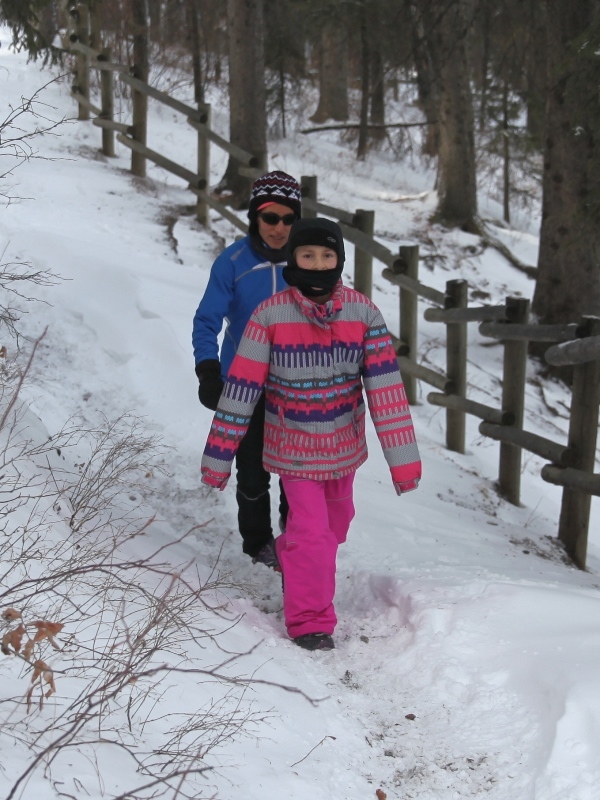 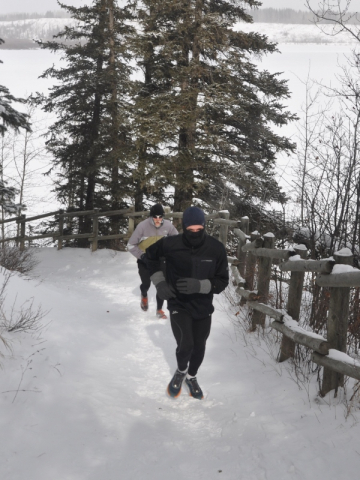 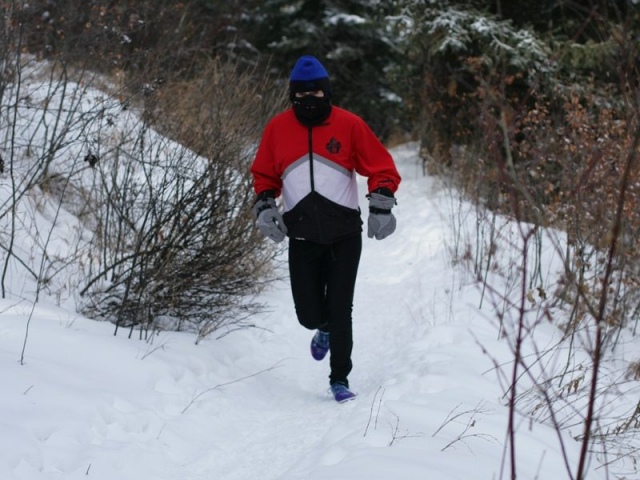 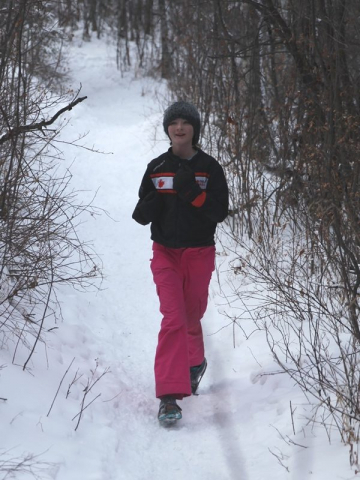 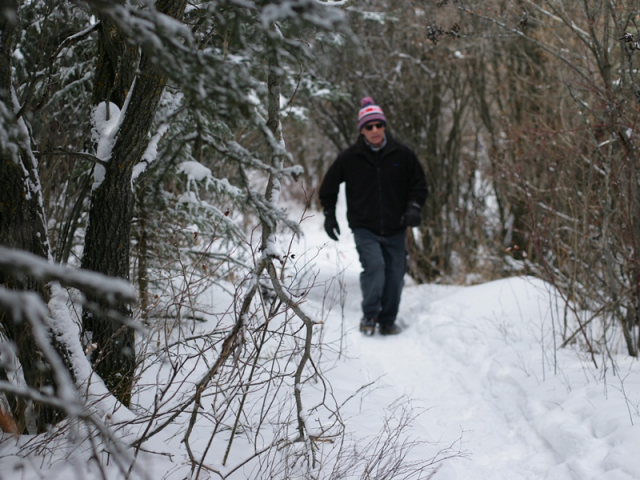 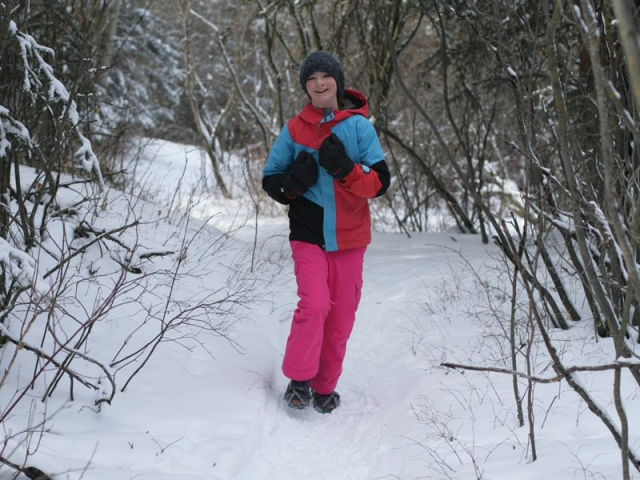 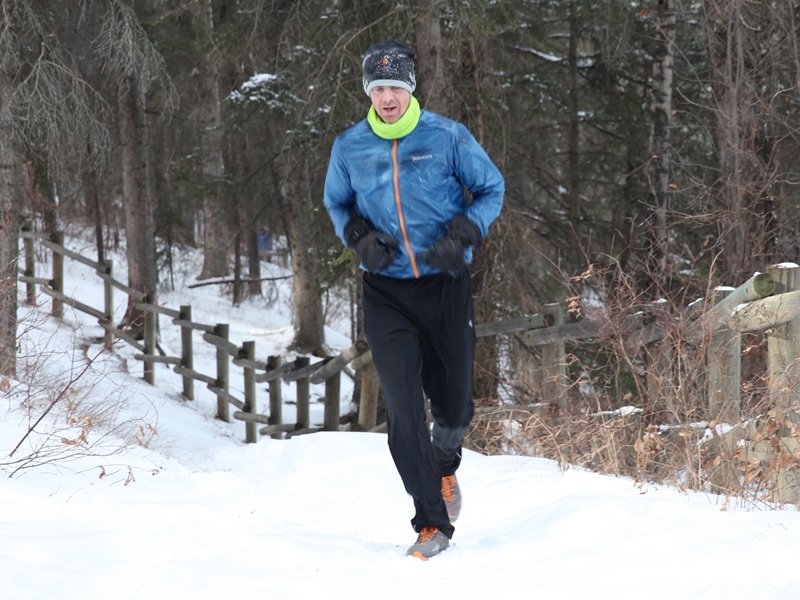 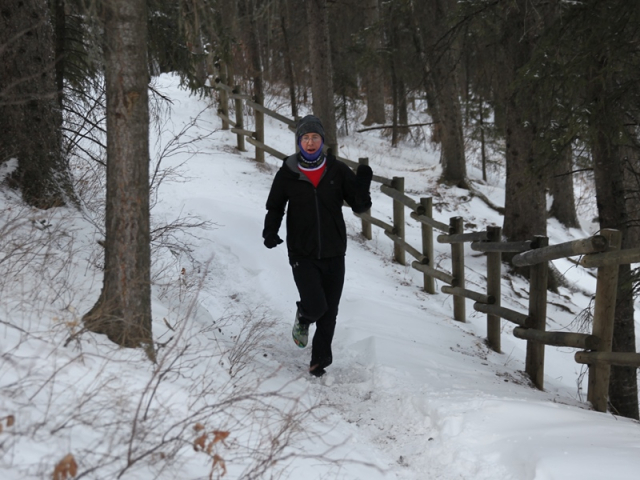 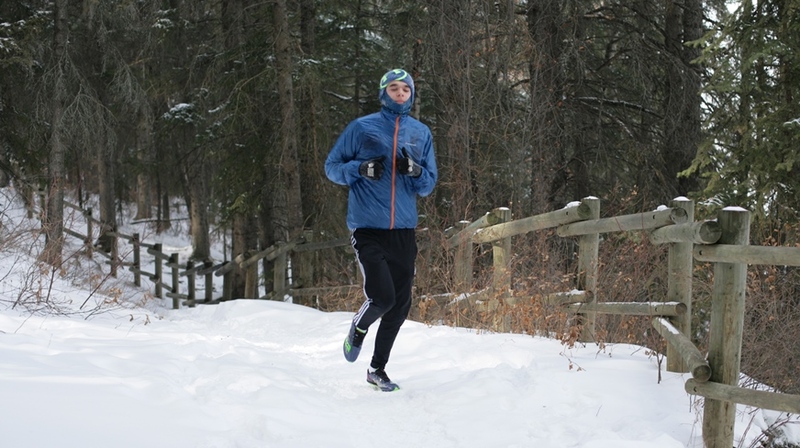 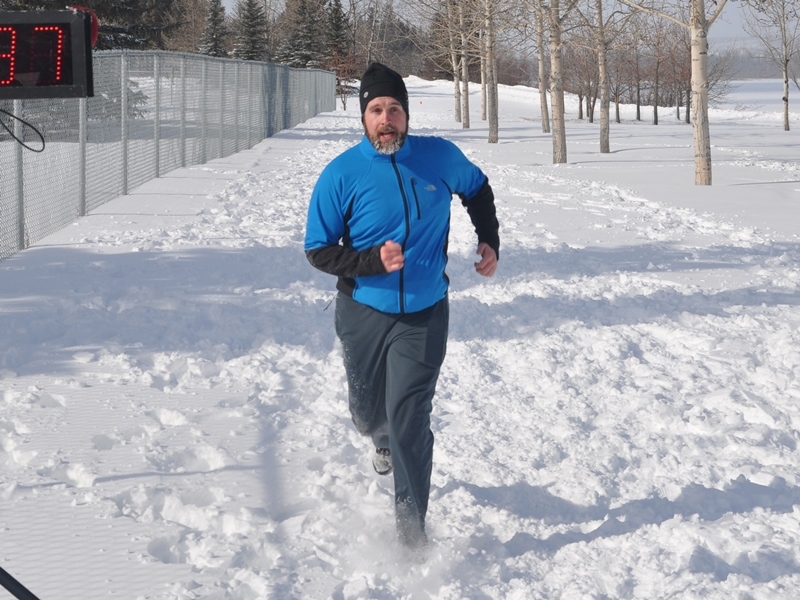 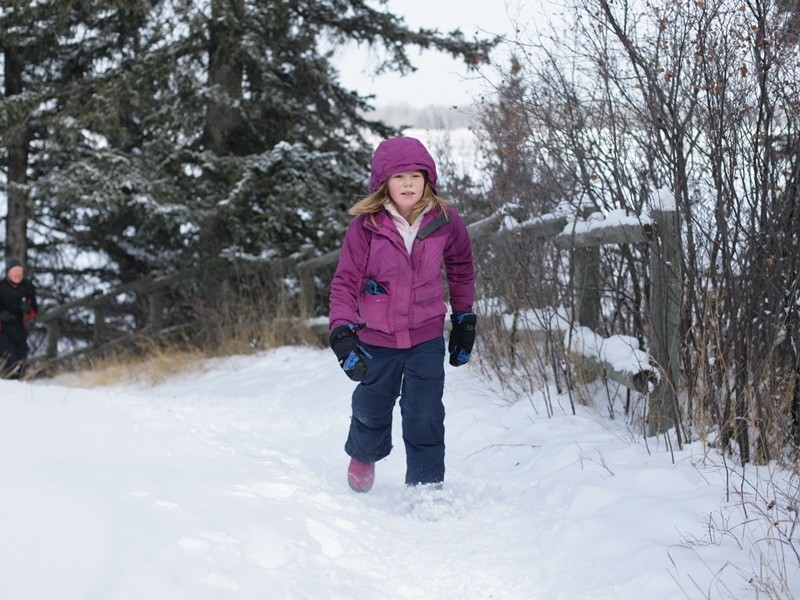 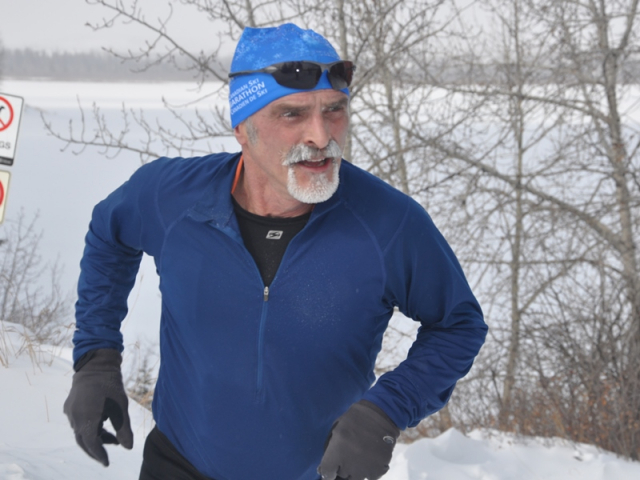 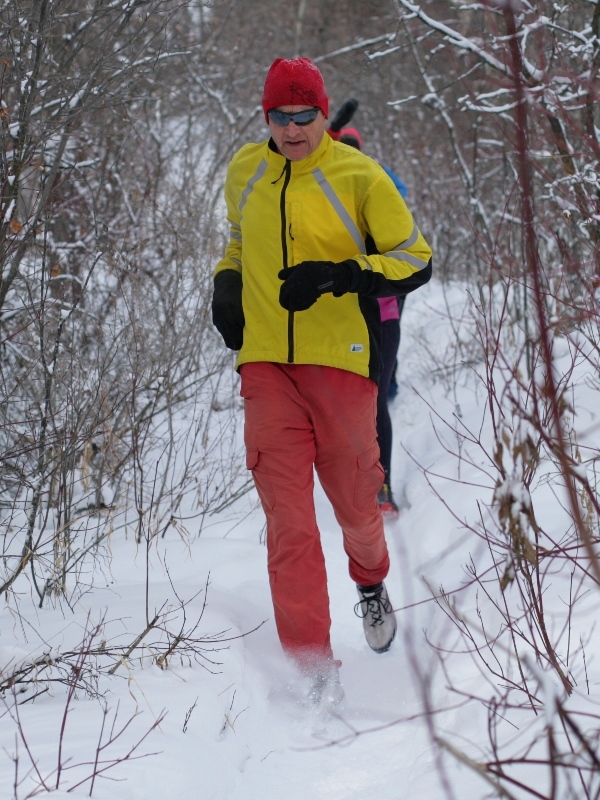 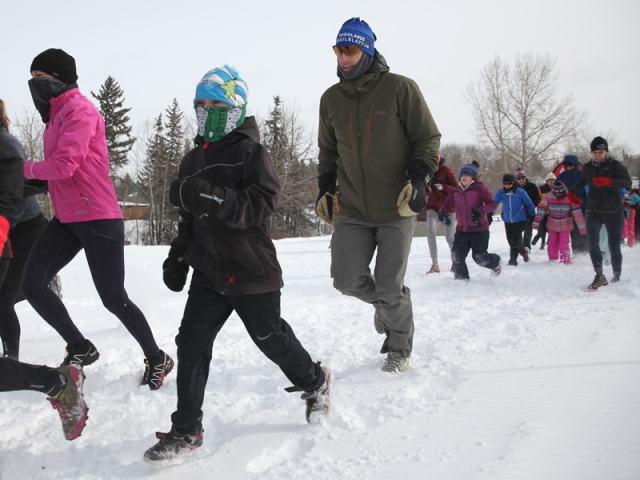 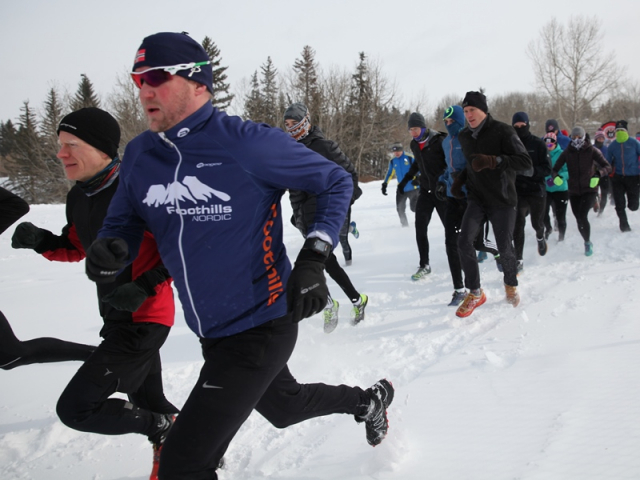 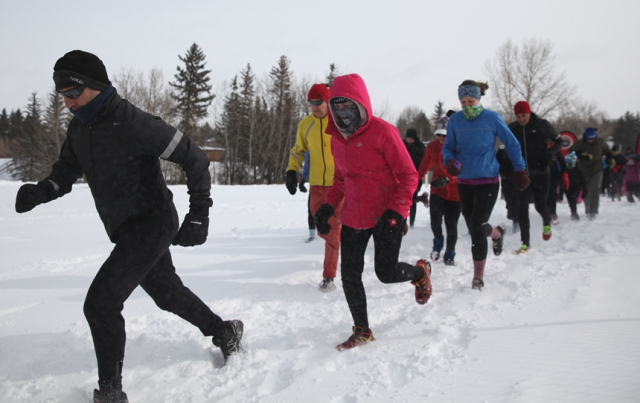 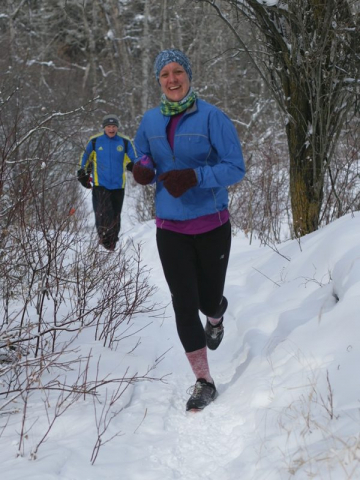 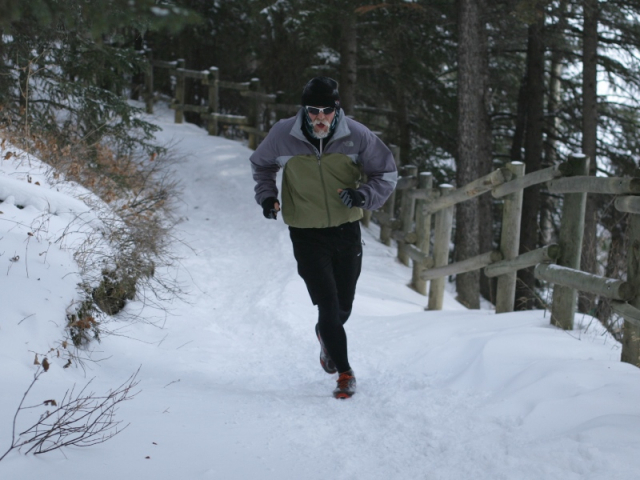 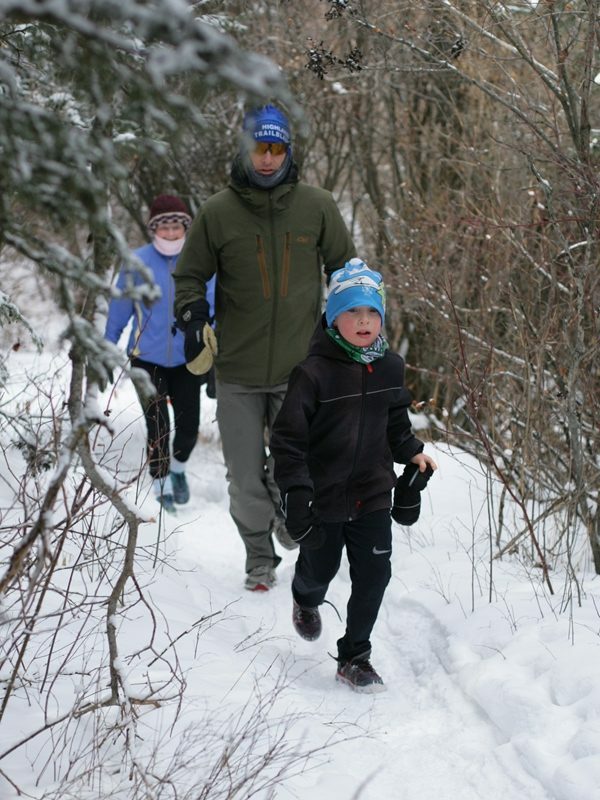 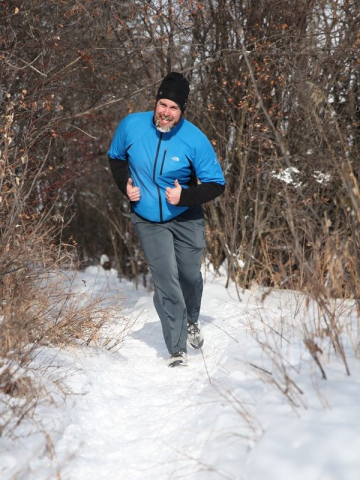 The course starts in South Glenmore Park and descends onto the Jack Rabbit Trail. 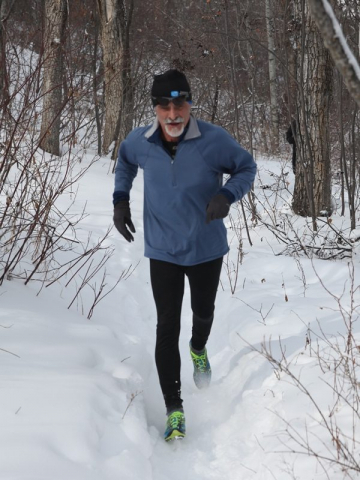 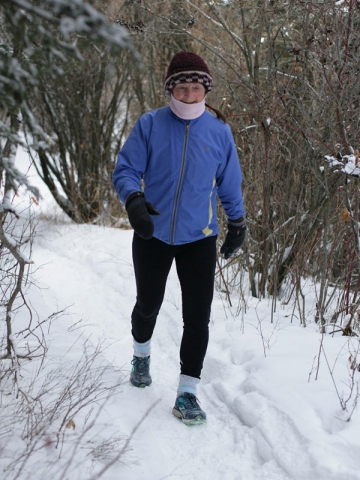 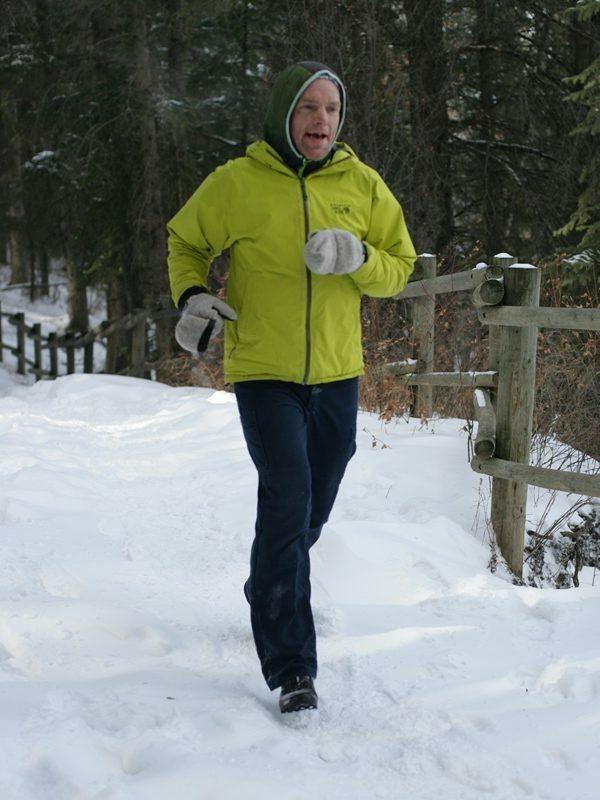 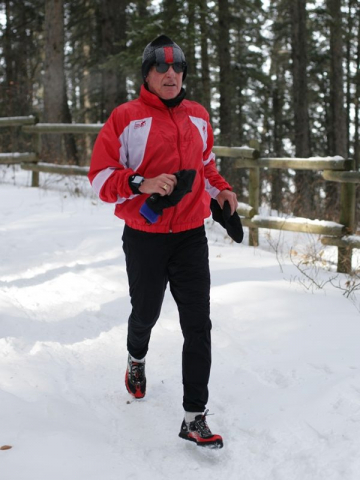 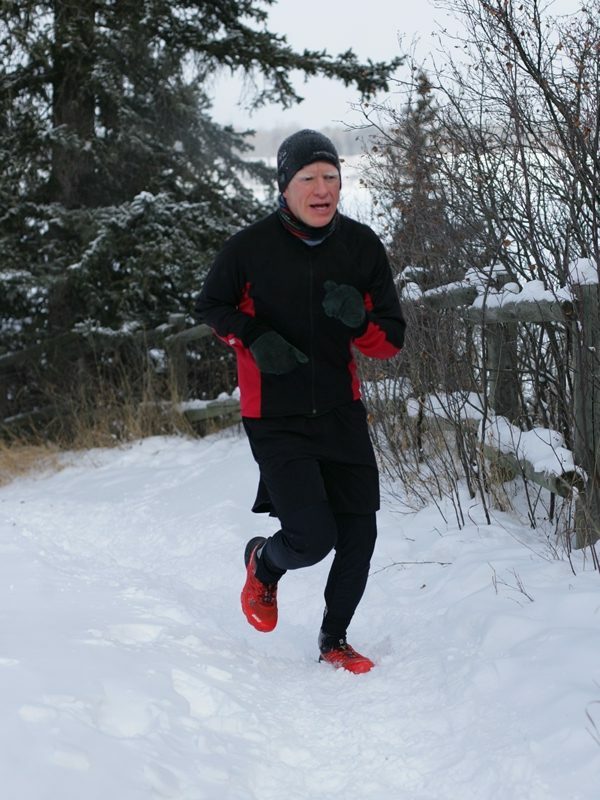 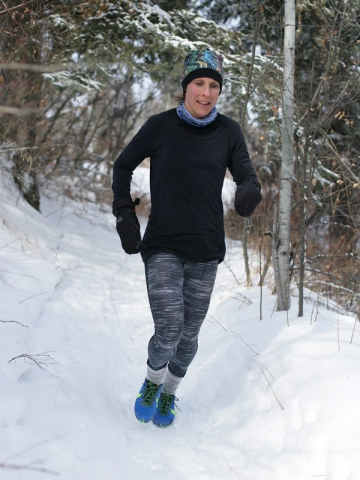 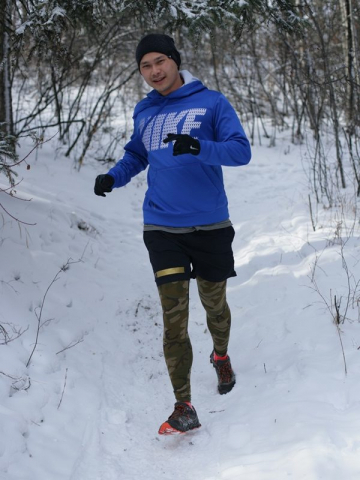 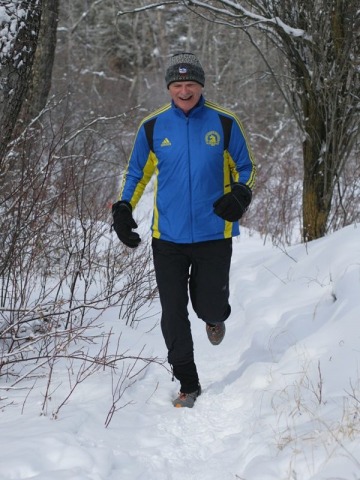 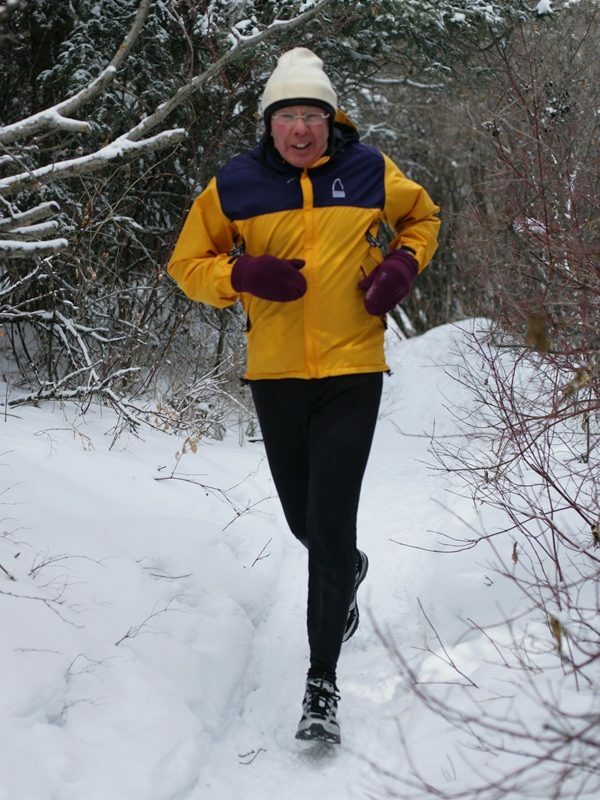 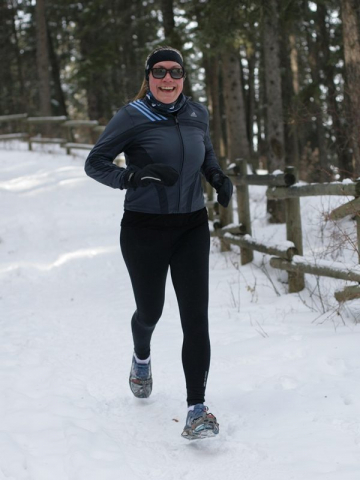 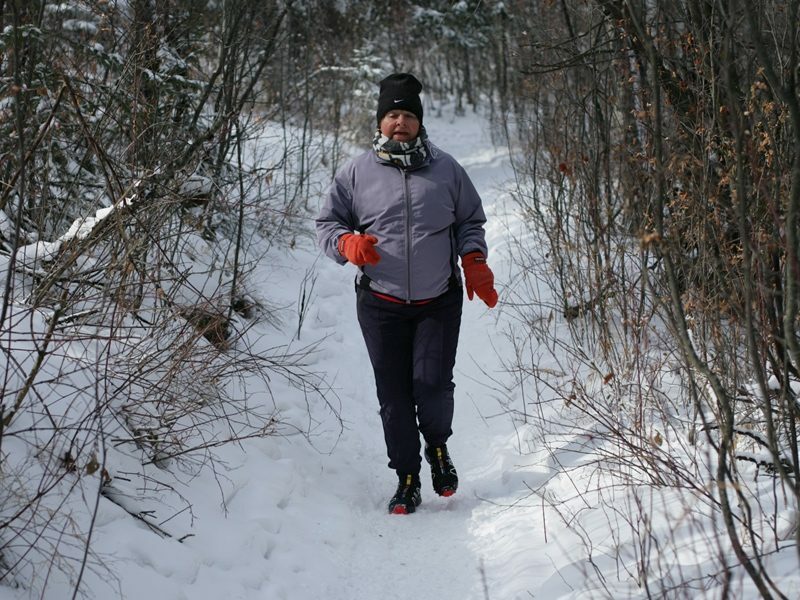 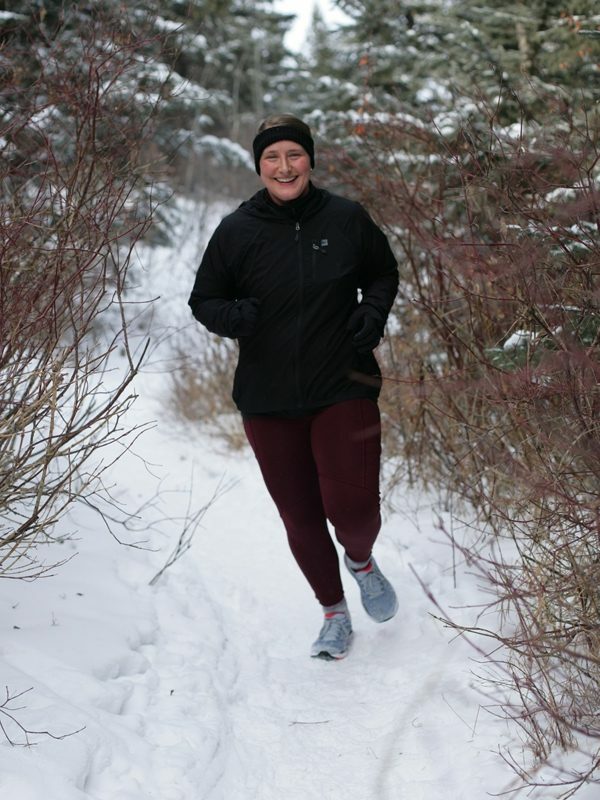 The course is scenic, hilly, forested and offers views of the Glenmore Reservoir and Weaselhead flats. 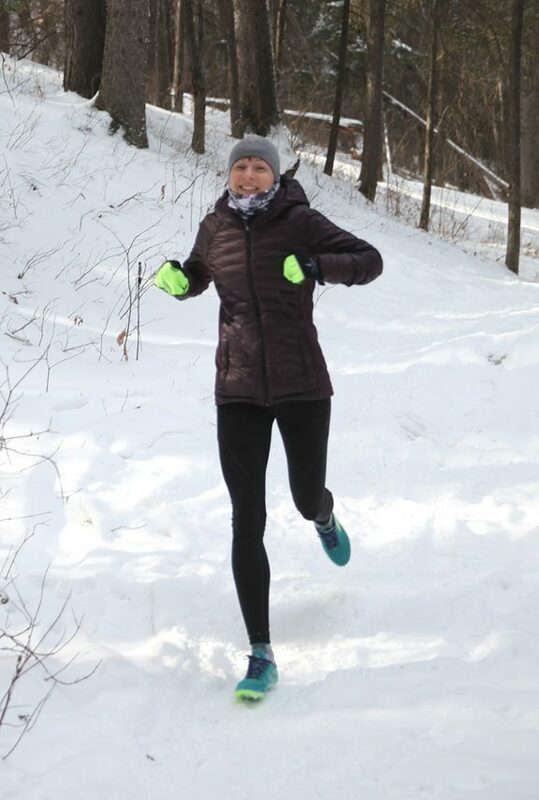 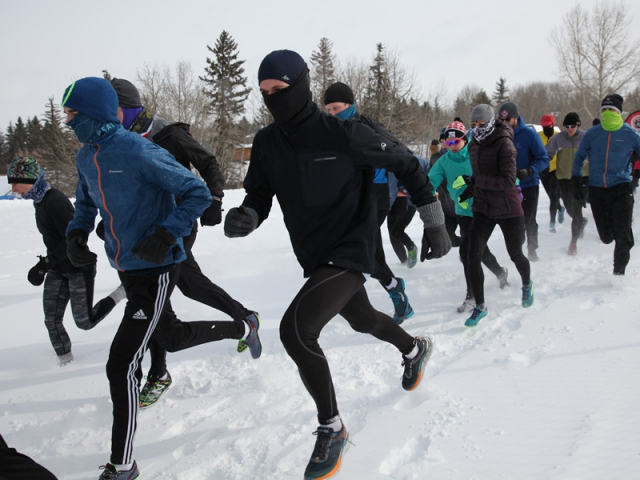 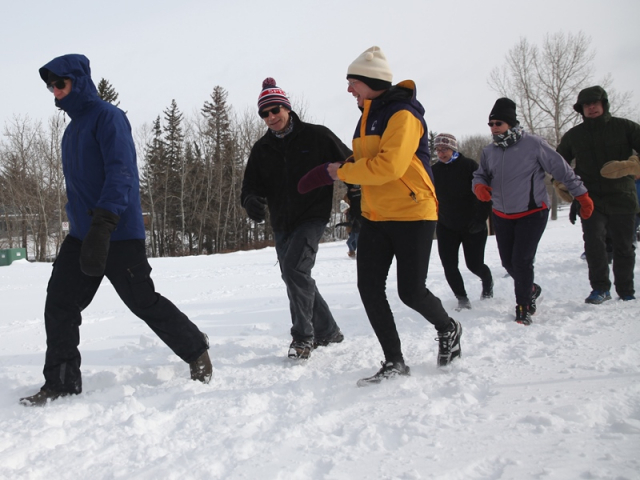 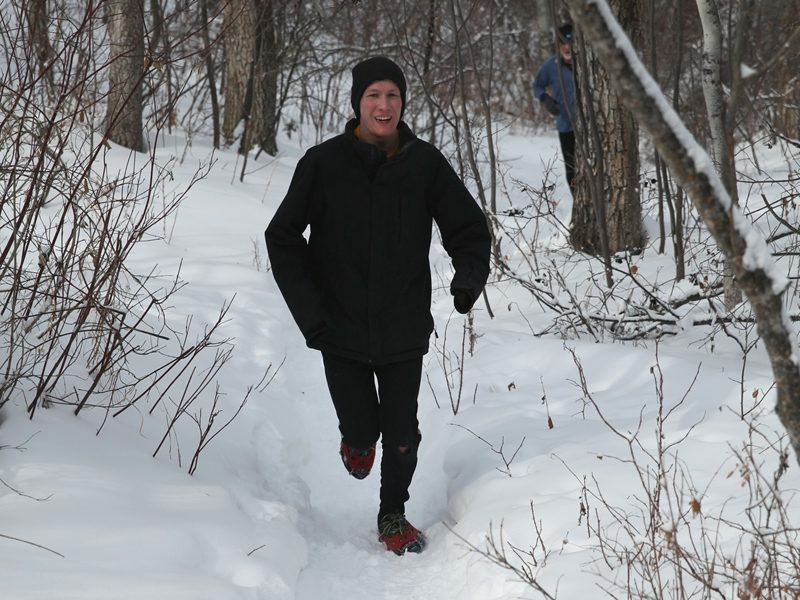 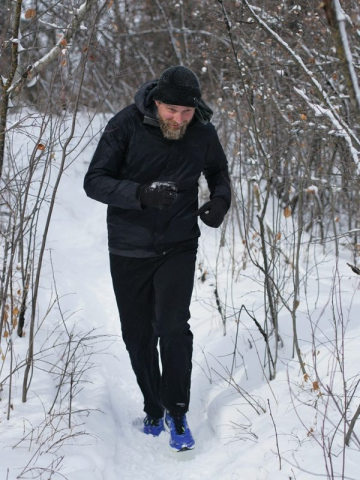 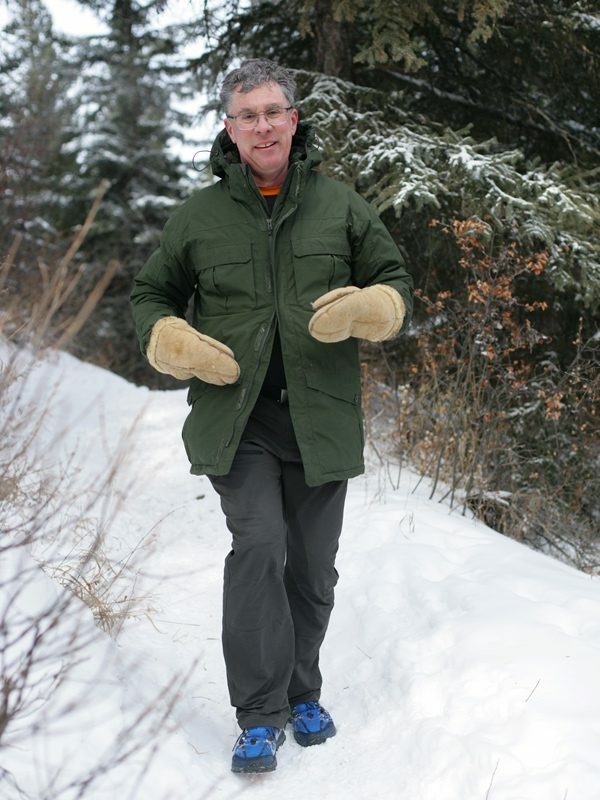 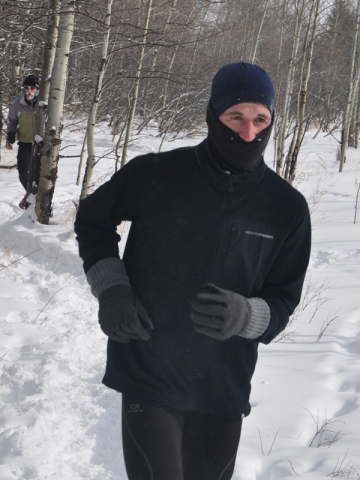 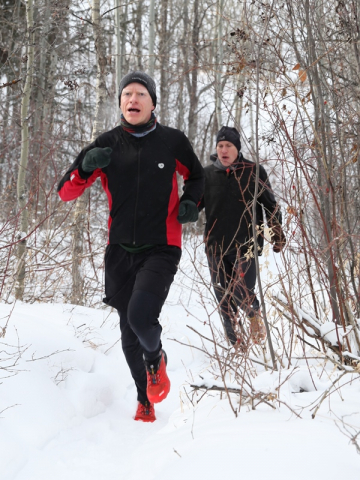 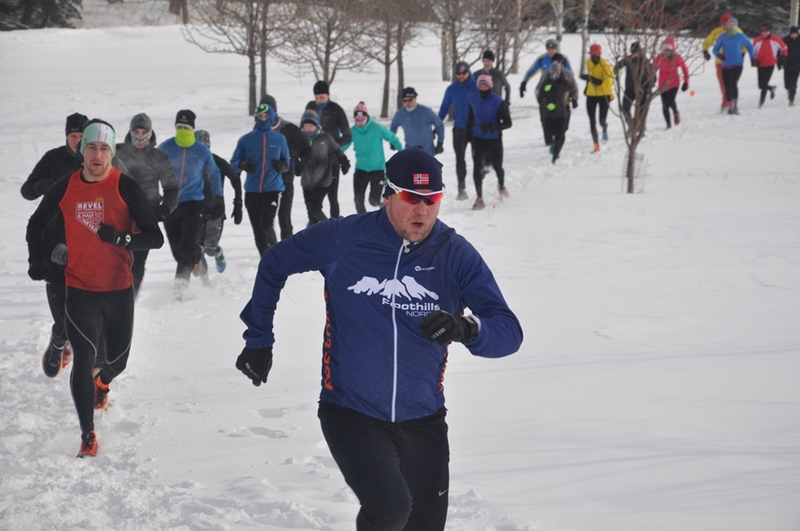 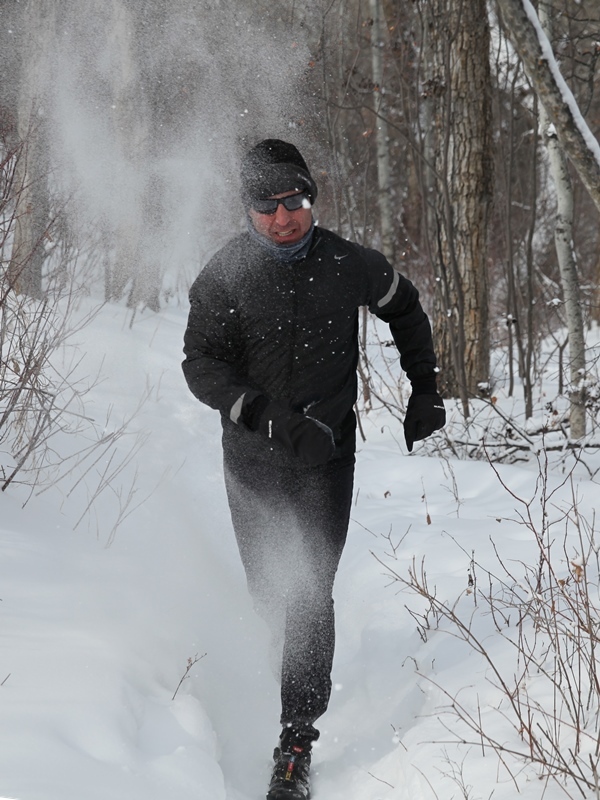 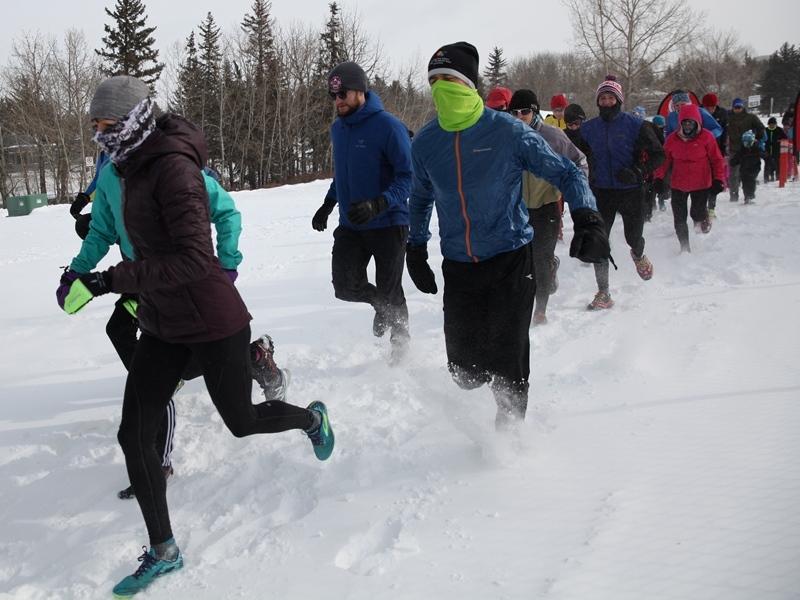 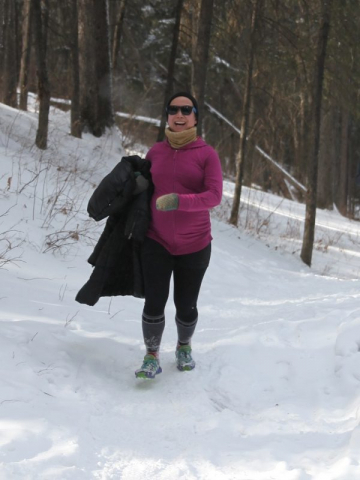 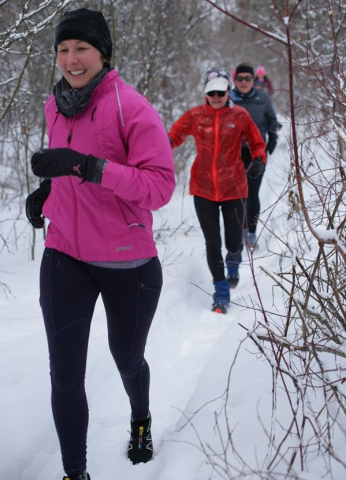 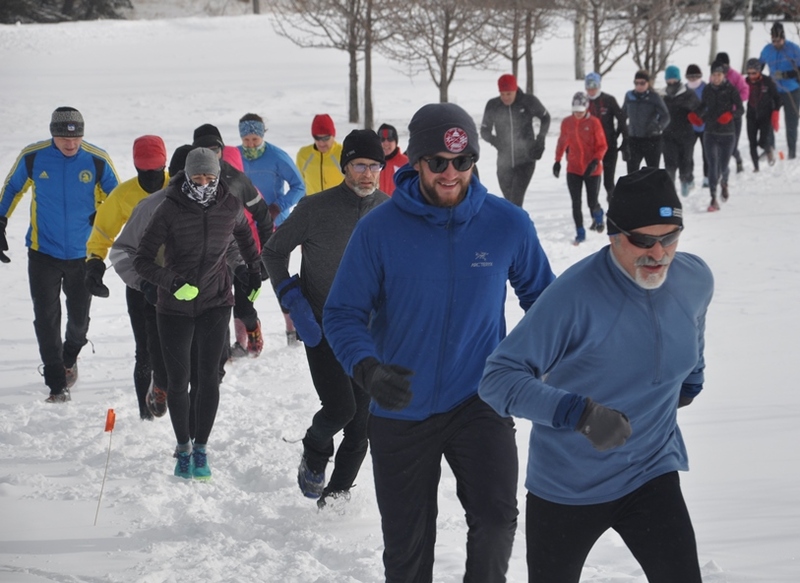 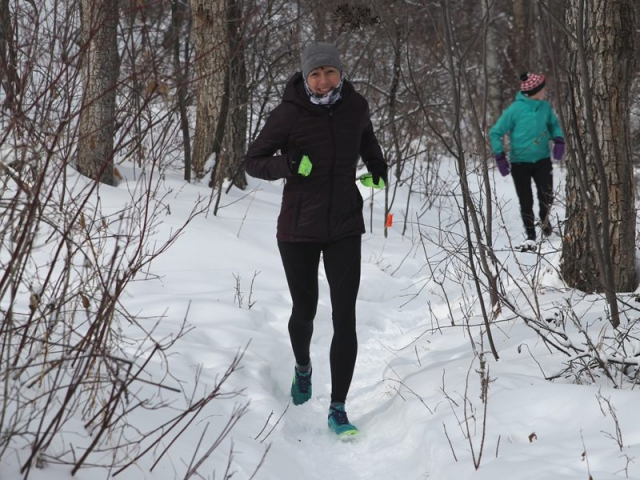 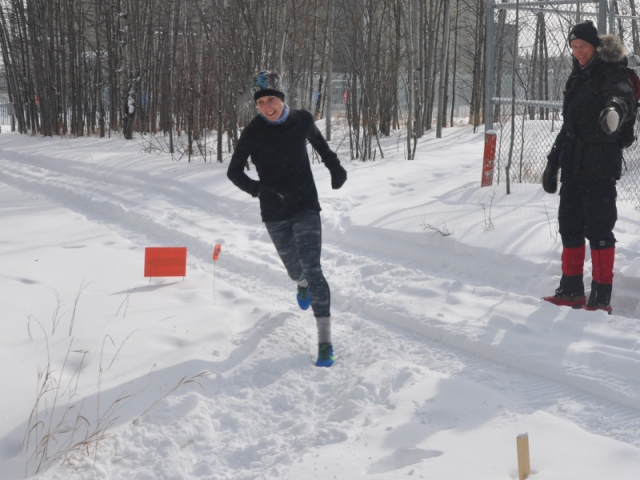 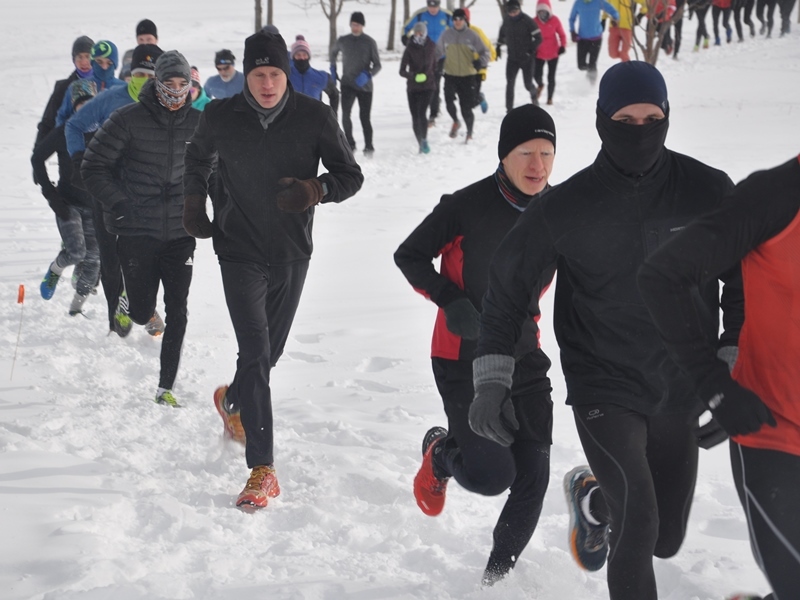 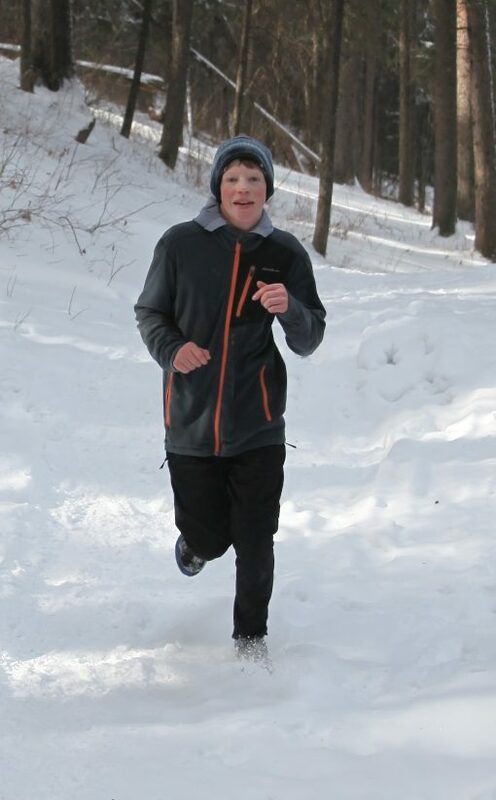 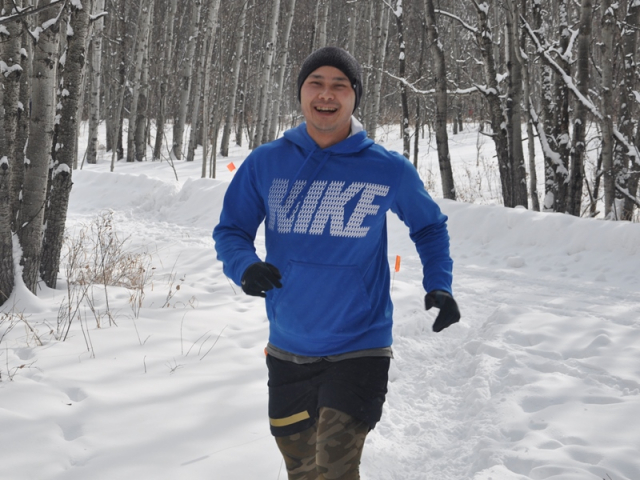 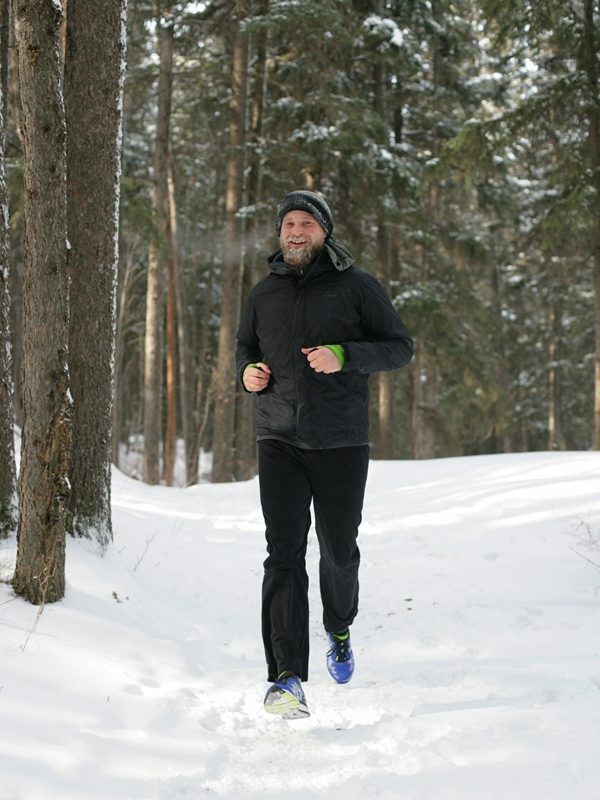 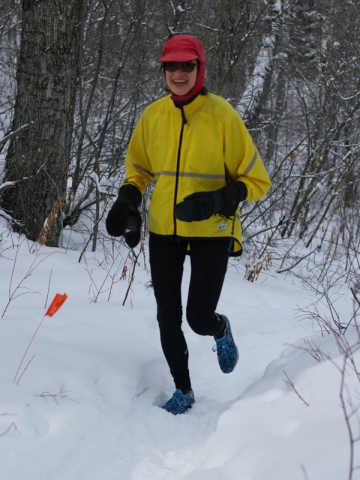 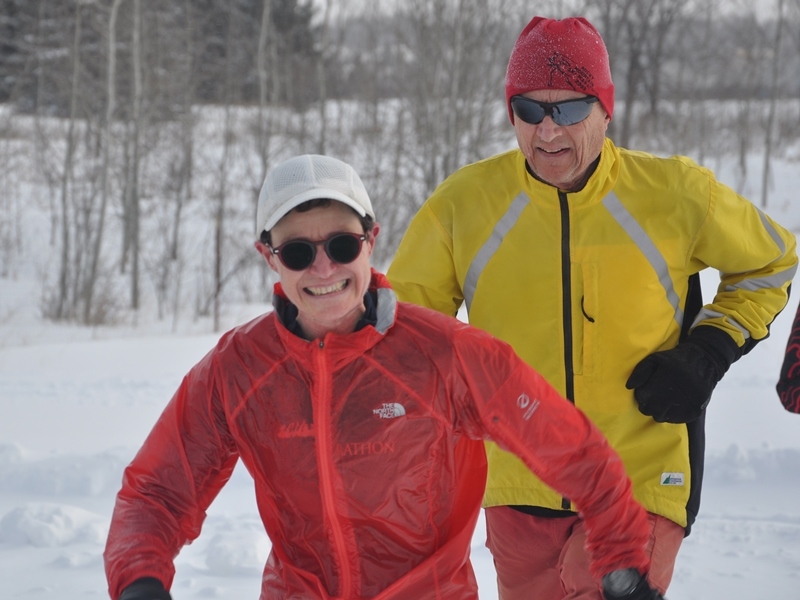 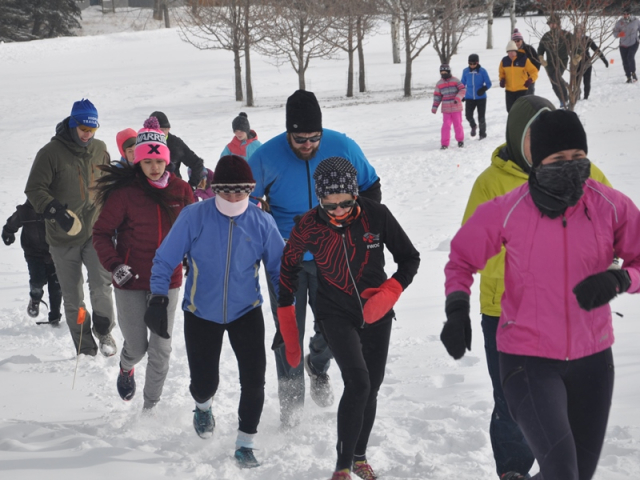 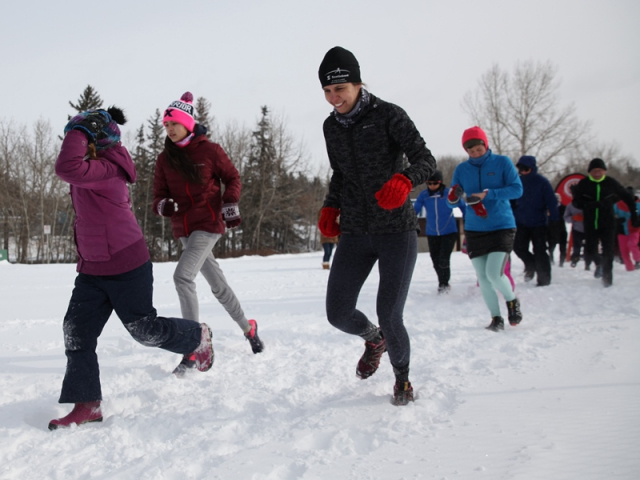 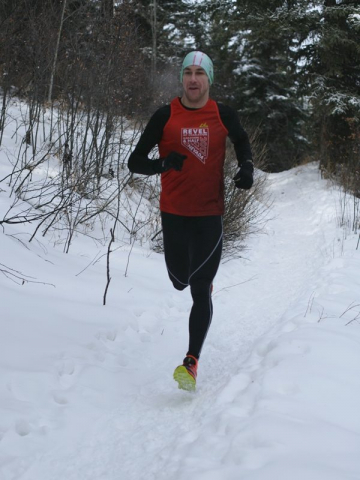 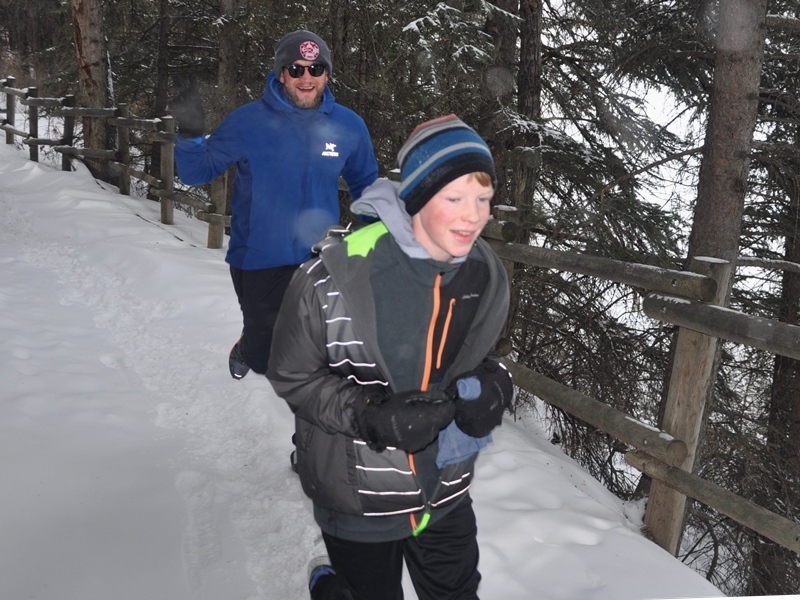 The distances will be approximately 4 and 8 km with the usual cross country hazards (patches of ice, mud or deep snow and protruding tree roots). 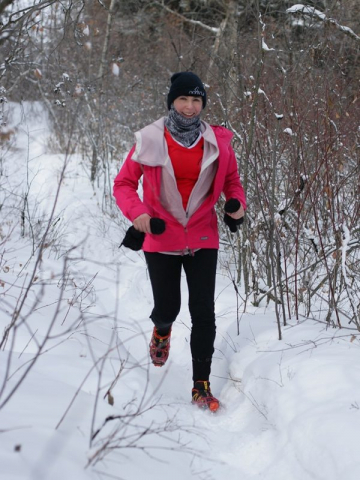 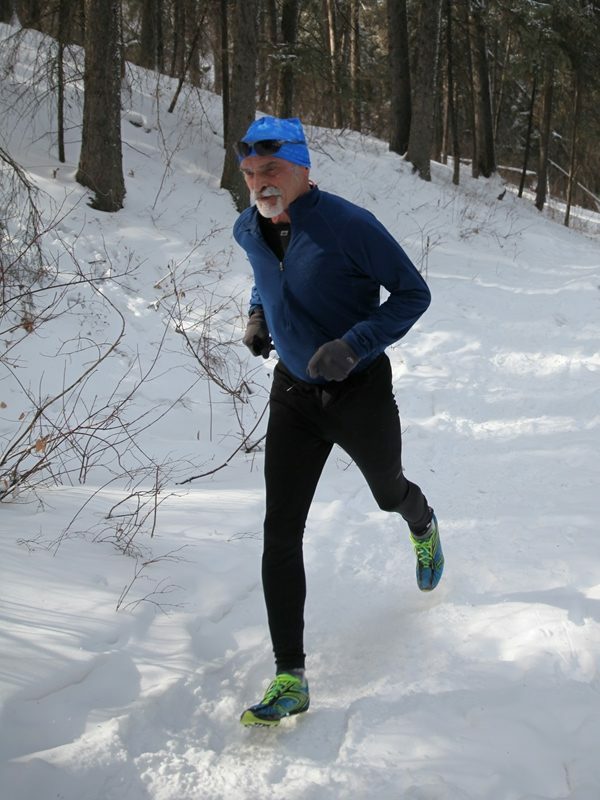 Spikes or cleats are recommended for traction on icy sections. 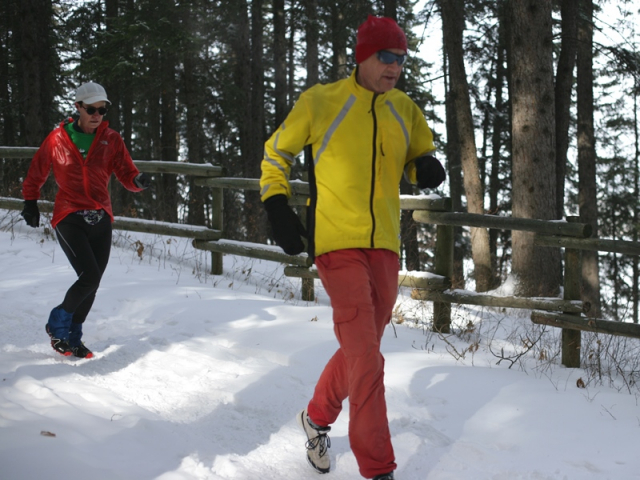 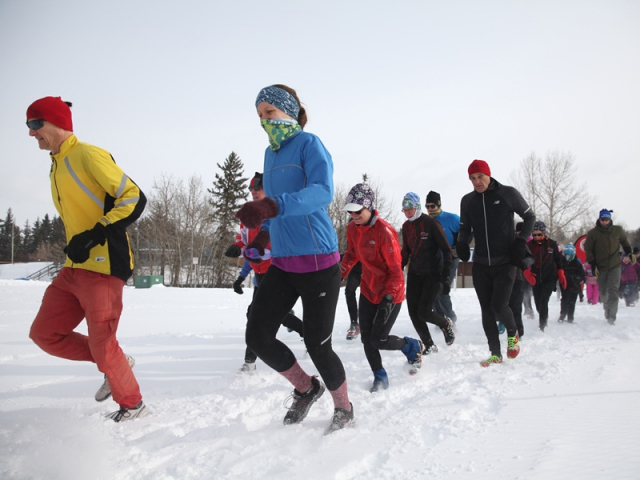 Register race day between 10:45 & 11:30 am at the Palliser-Bayview-Pump Hill Community Hall. Arrive early so that everyone can get registered and gather at the race start on time! 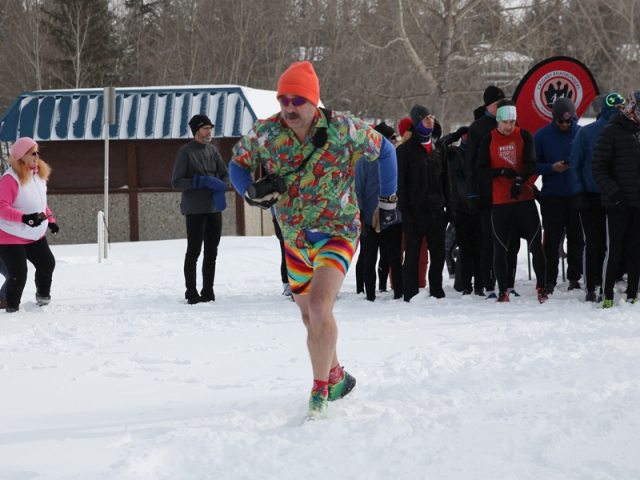 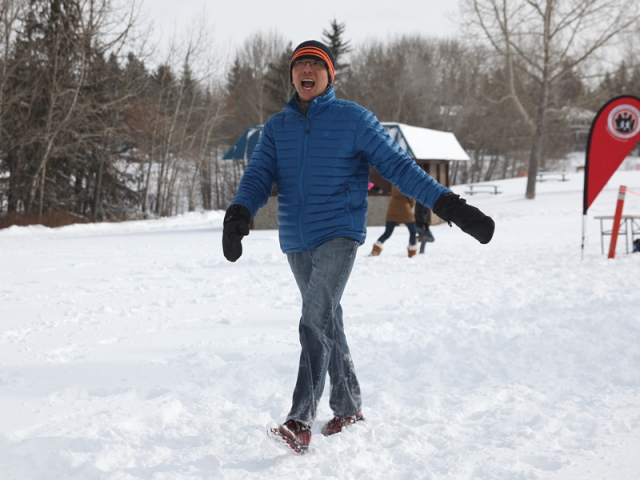 Washrooms are available at the Palliser- Bayview-Pump Hill Community Hall, 2323 Palliser Drive SW.
At the Palliser-Bayview-Pump Hill Community Hall 2323 Palliser Drive SW.
Soup, rolls and beverages will be served. 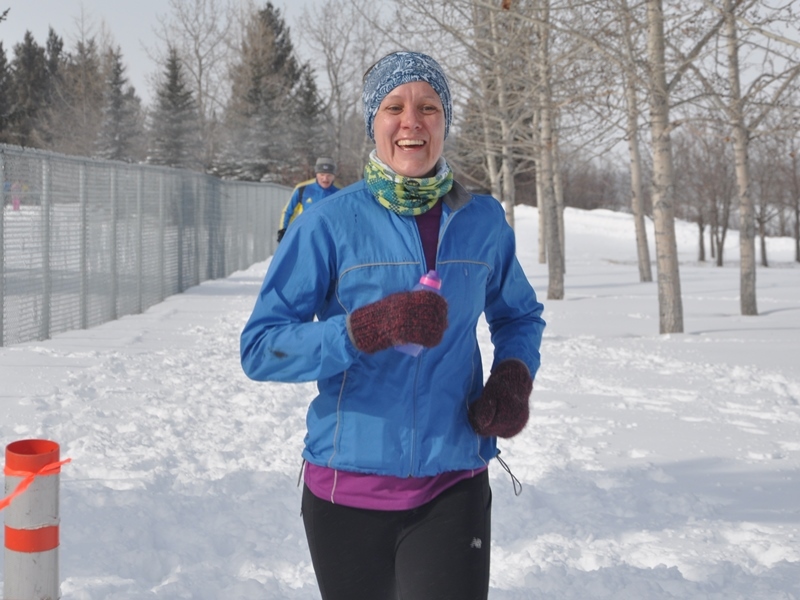 Please bring a dessert to share with race participants and bring your own mug, bowl and spoon to help us reduce waste. 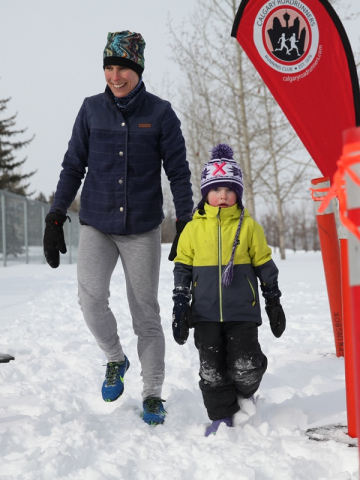 Volunteers contribute to the success of the XC series. 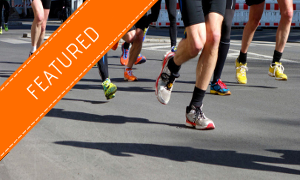 Please contact the race director you can help as a course marshal or with handing out numbered sticks at the finish line. 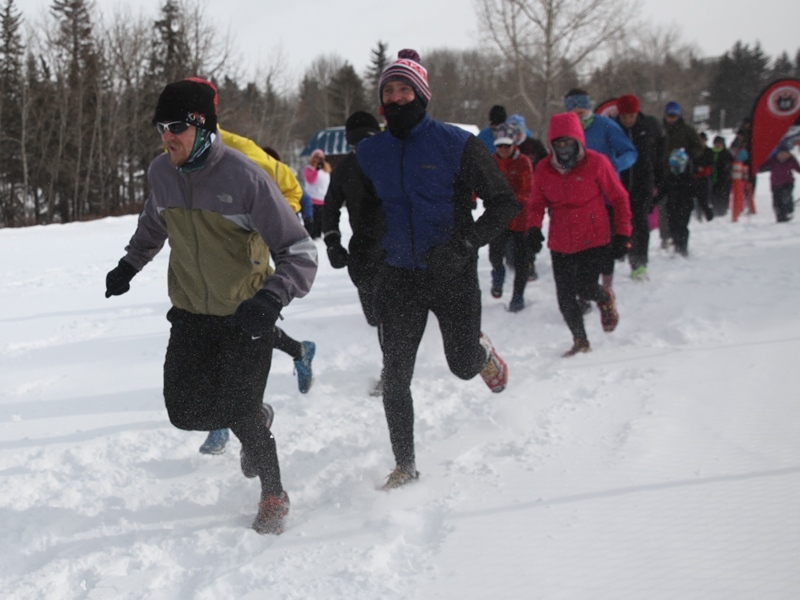 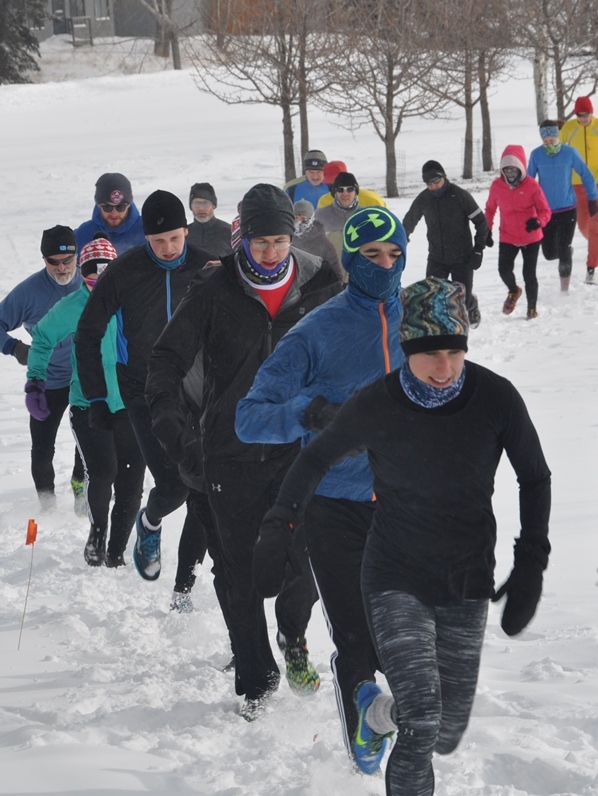 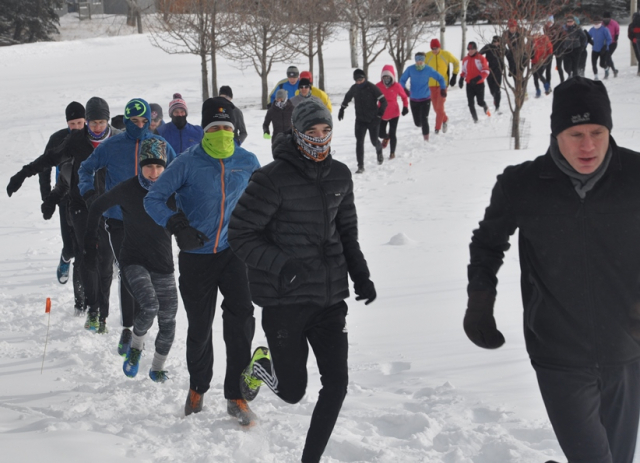 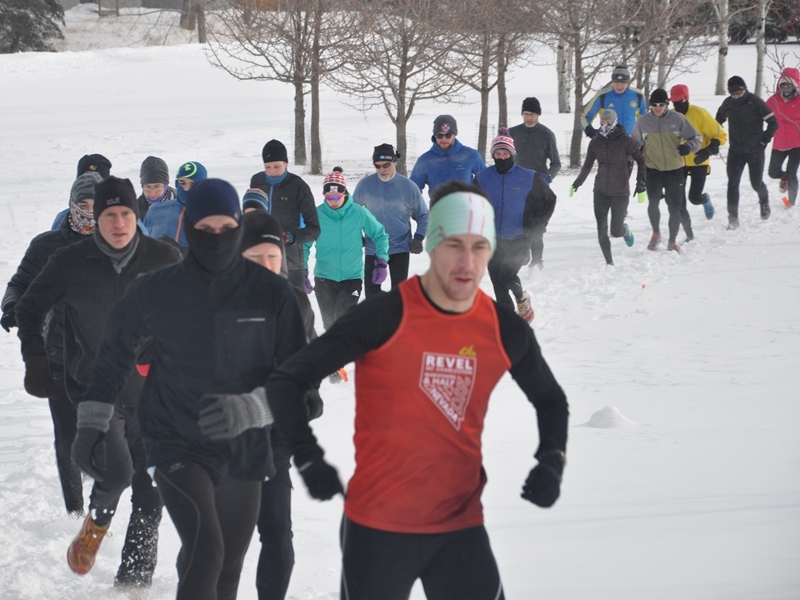 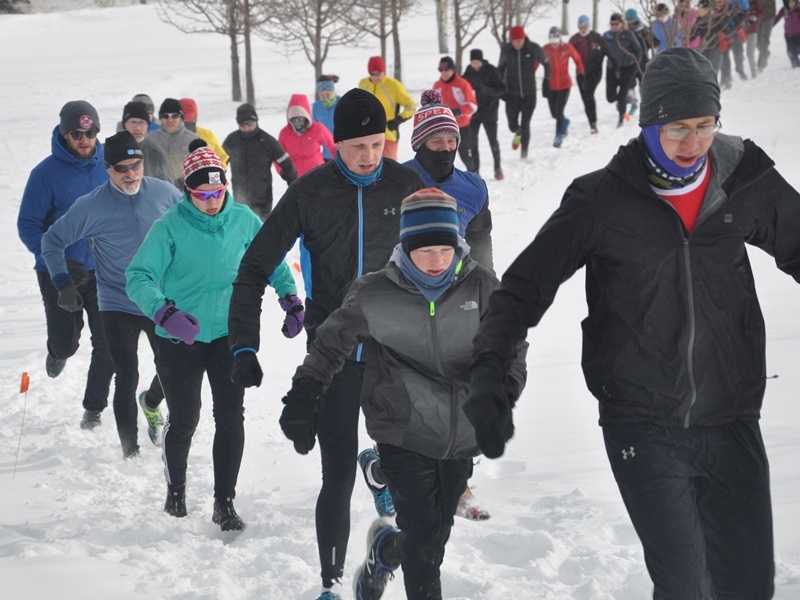 IronPersons: You may volunteer in lieu of running one race per season.